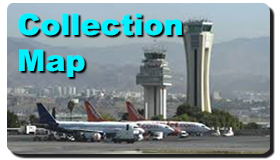 Whether you are a new or existing client please see these links for the new map and instructions for your airport collections and returns. Booking or purchasing products with LESS than 24 hours from arrival or collection please email or call us to verify that your order can be completed. 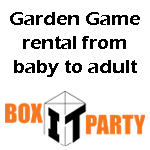 Only RENTAL items are included for the delivery rates. Daily operational hours are 09:00 – 21:00hrs. For service OUTSIDE these hours please contact us first. Are you planning your family holiday to the Costa del Sol this 2019? Speed reduction on Spanish roads! We have now changed Tots Store website to “HTTPS” Secure! They have a perfect service! Never have I encountered better service in my life - highly recommendable! Excellent friendly, meet and greet service, even when our plane to Spain was delayed by an hour. 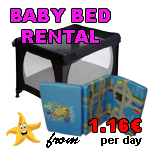 We ordered a hire car, Maxi Cosi car seat, travel cot and mattress. Hire car was brand new (even got a free upgrade) and the baby equipment was in excellent clean condition. We went for this service as we didn't want our own baby equipment to be damaged in cargo, wanted to avoid long queues for hire cars (especially with a baby in hot weather) and didn't like the idea of unfair fuel policies. 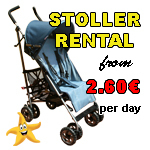 With totstore the baby equipment was in excellent condition. Maxi Cosi products are high quality and light weight so we knew we weren't getting 'any old car seat' that may have inadequate safety credentials. We were met at the airport arrivals with our names on a card. Paperwork was handled quickly, and the hire car was brought to the front of the airport. They even loaded our luggage for us and fitted the car seat. We will definitely recommend to any friends or family travelling to Malaga and will use again if required next time. We hired a 9 seater vehicle for our weeks holiday in Malaga. My experience was soured by the fact that we expected to get a meet and greet service at the airport -- we followed all the instructions that they sent us to do. However, when we went to the arrivals hall, the person who would have met and greeted us was nowhere to be seen. To make things worse, nobody picked up on the other side of the telephone number for Tots. This was incredibly frustrating when you are with very young kids who are crying and tired and you have paid a premium for this service. The person did eventually turn up 30 minutes late and shrugged his shoulders and said he was tending to another person. This was completely unacceptable. When I told the company about this, I was never given an apology, just excuse that our flight might have been experiencing problems in getting to the airport on time -- the whole point of giving them the flight number was that they can adjust to this! Atleast tell me in some way via email, text etc. Nothing. I will not be using Tots service again. Better to use a reputable company like Helle Holis or the traditional companies. 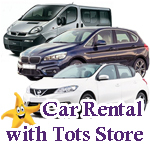 Please also be aware that Tots do not run the car hire themselves -- they outsource it to a third-party (Tony's cars or something); another reason to go with a dedicated company for car hire. Too may points of failure here. 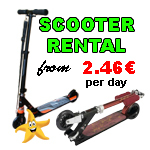 Fantastic service from Malaga airport we received a discount on a cash payment which was a great saving on the rental products we hired. They do except credit cards but we had no problem paying cash. We will definitely use them again. 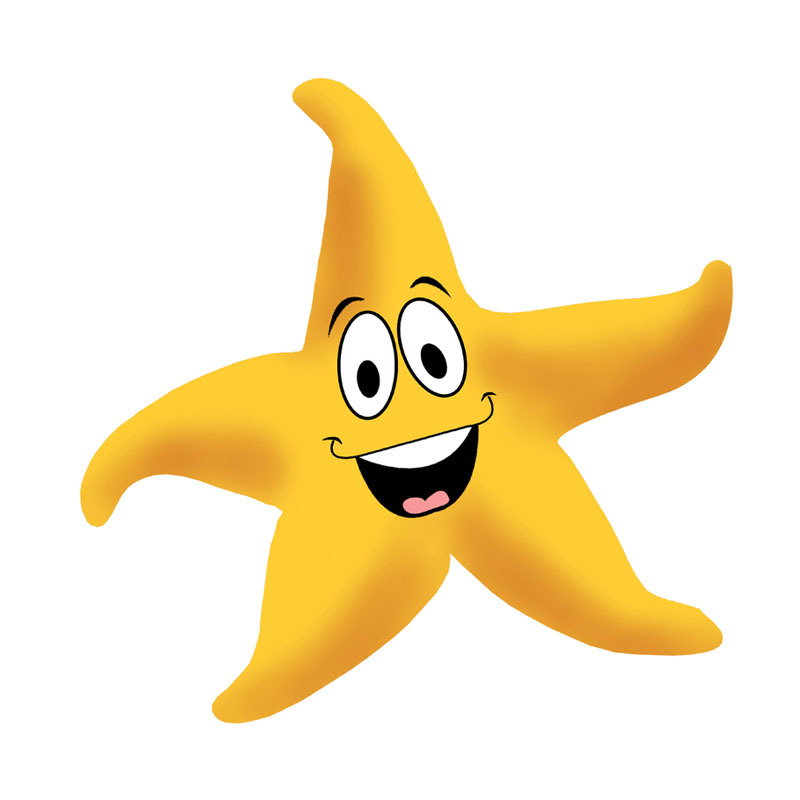 Tots Store offer a FREE collection from Malaga Airport and a delivery service along the coast. Please see delivery for full details. 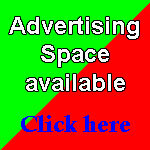 The images on this website are for reference only and are not necessarily the actual product provided. Tots Store do all we can to provide the correct image, but in some cases it is for the branding purpose only. We thank you for your co-operation.